you're a small business professional, how about a phone that acts like one too? 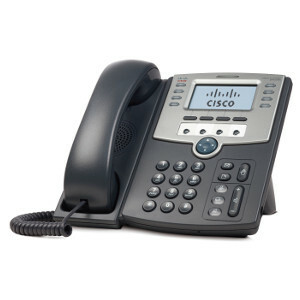 A Cisco IP phone in their Small Business Pro series, the Cisco SPA509G is as dedicated and focused as you are. A 12-line IP phone tested for broad interoperability with leading producers of VoIP equipment, the SPA509G handles workplace integration the way you do; quickly, competitively, and with feature-rich services. Traditional and forward thinking at the same time, the Cisco SPA509G utilizes VoIP's advantage without compromising its core businesses functionality. The SPA509G allows easy station moves, shared line appearances, productivity enhancing features when used with Cisco Unified Communications. The SPA509G knows that you're too busy to worry about security or updates so its encryption protocols unobtrusively take care of in-service software upgrades and highly secure remote provisioning. Service providers will thank you for this too as it saves them the time and expense of managing, preloading, and reconfiguring customer premises equipment. 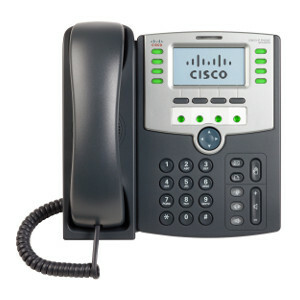 The Cisco SPA509G works well with Asterisk, Trixbox, Switchvox, 3CX and other SIP based IP PBX platforms. 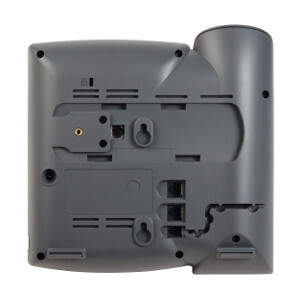 The Cisco SPA509G supports the standard G.729a codec, as well as G.722 High Definition Audio and several other voice compression codecs. The Cisco SPA509G features a web UI for local provisioning and can also be provisioned remotely via TFTP, HTTP or HTTPS. The Cisco SPA509G supports LDAPv3 Corporate Directory Search, Cisco XML-based Corporate Directory and features a customizable logo and screensaver. SIP 3rd party call control for server based applications and Cisco XML API support for advanced applications is also available. The Cisco SPA509G supports for the standard SIP2.0 protocol, as well as Cisco's proprietary SPCP (Smart Phone Control Protocol), a derivative of Cisco's SCCP (Skinny) call control protocol which is used on the Cisco UC500 platform. 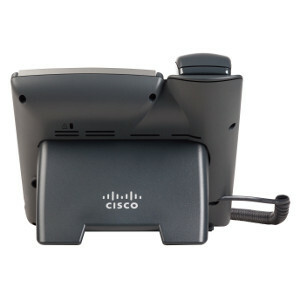 The Cisco SPA509G is part of the Cisco Small Business Pro product family. Didn't find the Cisco phone you were looking for?